It seems that the Xbox One console is having a few problems providing Battlefield 4 premium subscribers with the Battlefield 4 Second Assault DLC, which for some reason is not available throughout the console. EA and Microsoft have acknowledged the Battlefield 4 Second Assault DLC issue and are currently looking into a resolution. 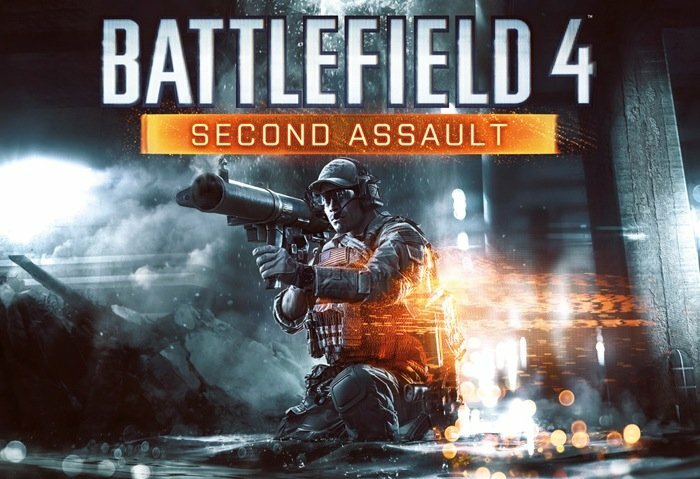 The new Battlefield 4 Second Assault DLC will bring with it four redesigned variants of popular multiplayer maps from Battlefield 3 and will be first exclusively launched on the Xbox One console before being released on other platforms. Battlefield 4 Second Assault is the second of five new expansions that will be rolling out for the new Battlefield 4 game. You can also become a Battlefield 4 Premium member for early access to themed digital expansion packs.